Our help center is always kept up-to-date with our latest features and releases. The entire knowledge base is completely searchable and great way to find what you are looking for fast. 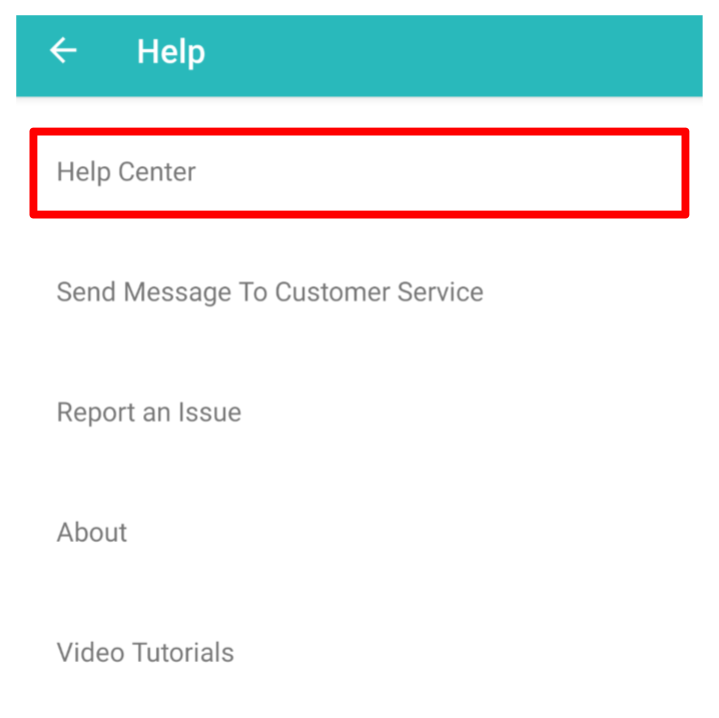 You can navigate directly to the Help Center in your browser by going to help.mybrightwheel.com, or by tapping Help from the main menu in the brightwheel mobile app and choosing Help Center. Not finding what you are looking for in the Help Center? No problem, our exceptional support staff is standing by to help! You can email support anytime and we will work to get back to you as quickly as possible during normal business hours. 1. Simply send an email to support@mybrightwheel.com. 2. 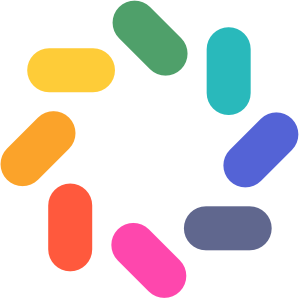 Use the message icon in the lower right-hand side of your screen when viewing brightwheel through a browser (Note: this is an email, not an instant chat). 3. Send a message through the mobile app. 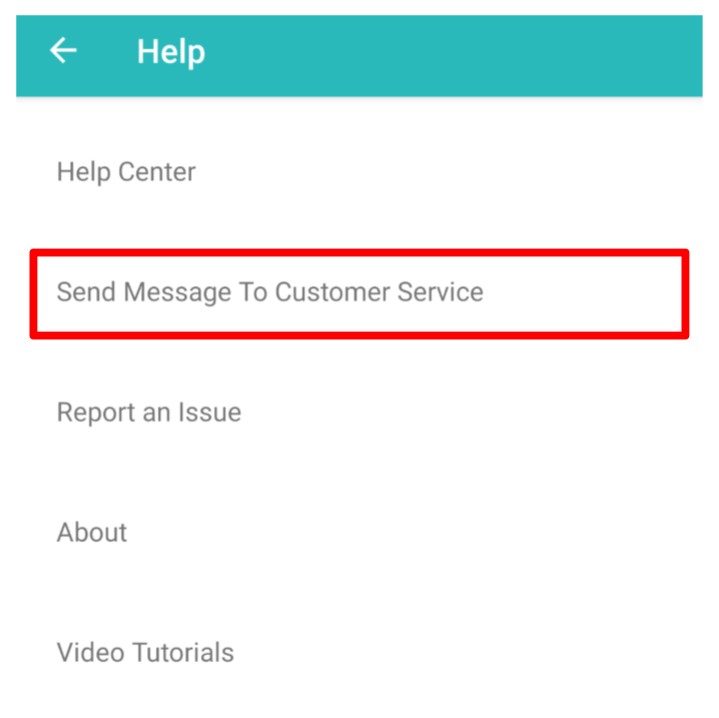 To do so, tap on the three lines in the left hand corner, choose Help and then Send a Message to Customer Service. When emailing support, please include a detailed description of your question or issue. Any additional recourse, such as screenshots, videos, or names and emails of impacted users are incredibly helpful when starting a conversation with us and will lead to a faster resolution. This option is available to Premium brightwheel schools only. Brightwheel Support offers same-day callbacks for all Premium and all Trialing Customers. Callbacks are available during business hours, currently 7am-4pm PST. Email (vipsupport@mybrightwheel.com) is always the quickest way to get in touch with our team. However, we understand some cases are best handled over phone. In cases where qualified customers (Premium & Trial) request phone support, we will provide a number for you to call and leave a voicemail with your account info & details of the issue. We use this information to verify your brightwheel plan status and determine the best way to route your ticket. Support will return your call by the end of the business day (4pm PST). If the support team is unable to reach you by phone, we will send a follow-up email with a calendar link to schedule a support call. Please Note: Currently, we do NOT offer “live support” over the phone. Premium and trialing schools will always get the voicemail option to leave a message and/or be called back by a member of the Support team. We are working towards offering this in the future.